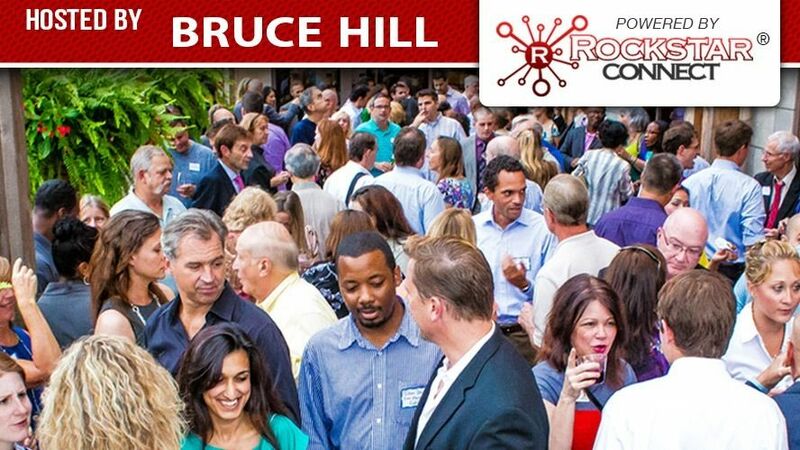 Bruce Hill (https://www.facebook.com/BruceBarrettHill), the host of Brier Creek Networking powered by Rockstar Connect (https://www.facebook.com/groups/110543616238075/) invites you to an evening of Rockstar Connect networking at Bar Louie on Wednesday, February 20th, 6 PM to 8 PM. Bar Louie (https://www.facebook.com/BarLouieBrierCreek/) is providing complimentary finger foods on a first come first served basis as well as the free event space. Attendees are encouraged to reciprocate the venue’s generosity by making a beverage purchase and by tipping their servers. It is the Rockstar thing to do. Feel free to come early for dinner, or stay after for drinks.